When the leaves change colors and fall, it only seems natural to seek the best harvest of the season. Back home we would look for a pumpkin farm and bring home a prize pumpkin to carve. 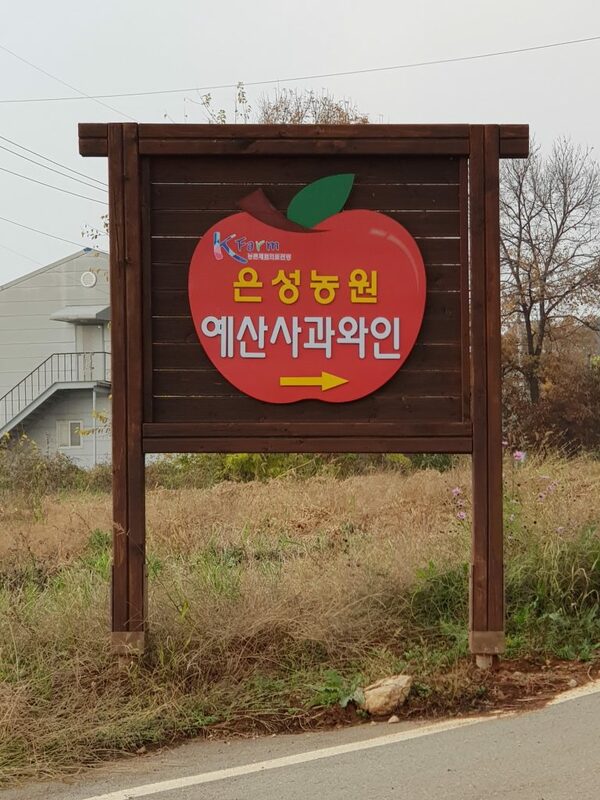 This year our hearts were set on picking the juiciest apple we could find in South Korea. 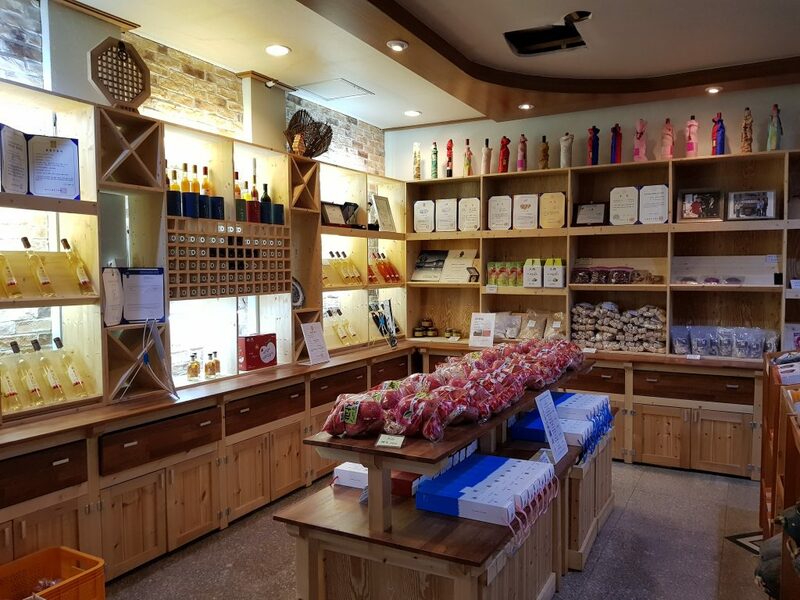 Luckily we discovered that Yeasan Apple Winery would allow us to fulfill our heart’s desire! We learned the apple pie making experience starts at 2pm to allow enough time for everyone’s pies to bake. Alternatively, you can make apple jam! 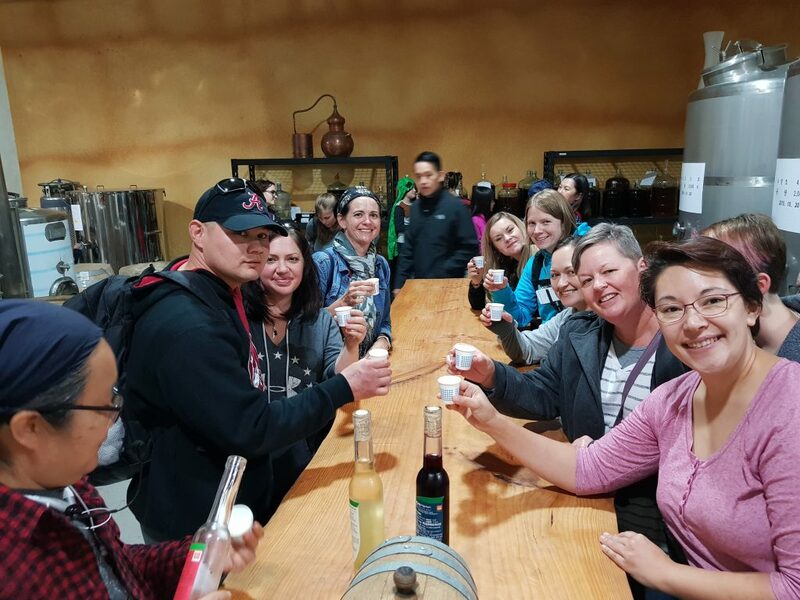 We then went on a tour of the winery and were given a few samples. Afterwards we were given an opportunity to pick apples in the orchard or spend some time in the shop. Bagged apples conveniently available for those not interested in the picking experience. Of course I couldn’t leave without bring home a couple of bottles of the apple ice wine! 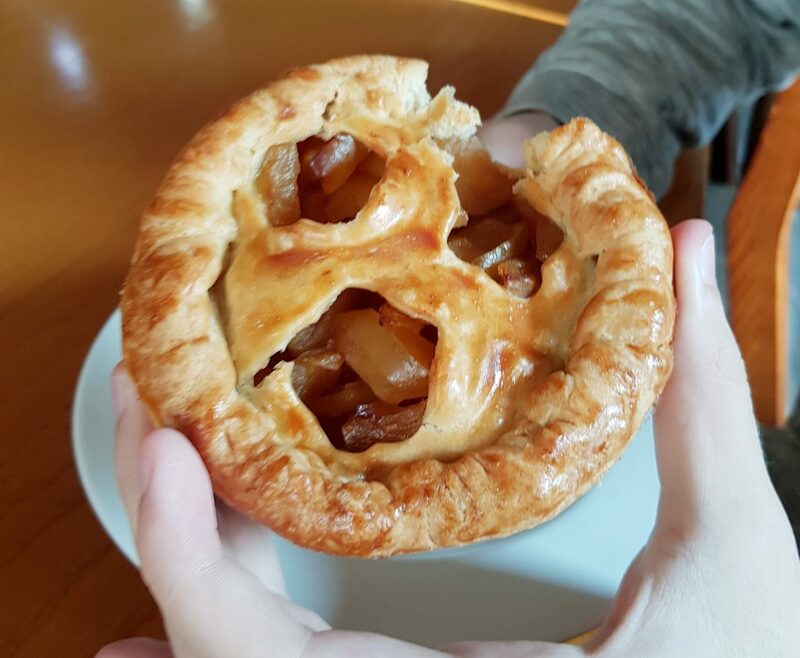 You can visit Yeasan Apple Farm and pick apples from October 1st to the middle of November. If you are planning to go, make sure to call to see if the apple picking experience is still available for the year. This year I heard the last day might be November 24th. These experiences are available on the weekends and when making reservations for a group. For a more festive experience consider visiting the apple festival which is held on the first Saturday in November. Looking to make a memorable overnight experience? 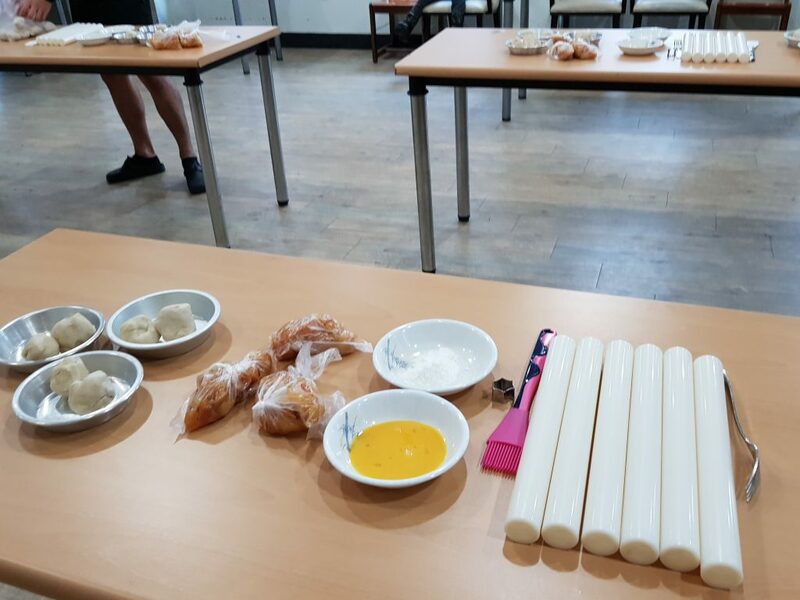 There are guest house options that can accommodate up to 20 people and an additional central dining area, but you will need to call and make the necessary arrangements. Oh and did I mention the best part? The apples are absolutely delicious! Perfect for baking your favorite desserts!